In this activity, students compare data (weather and geographic location) from two sources to characterize reserves. The students see that there are seasonal effects on air and water temperature and that estuaries at different latitudes experience different conditions. 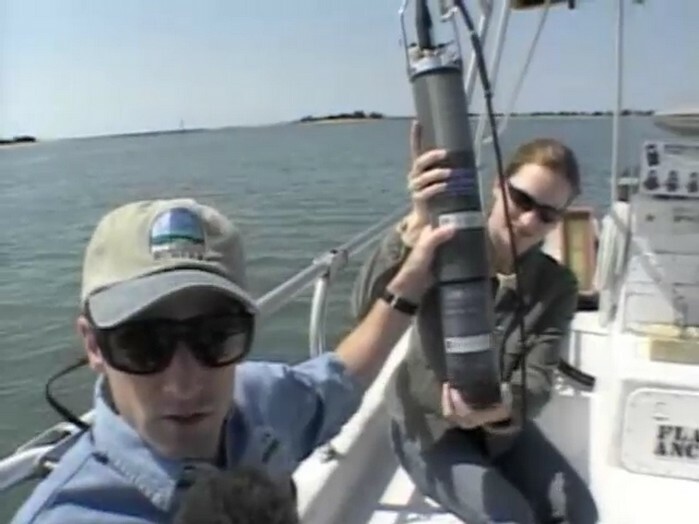 They then use online tools to compare data from two reserves Students use the data to identify trends and establish connections between latitude and air temperature, air temperature and water temperature, and water temperature and dissolved oxygen concentration. Weather can affect water properties. Seasonal changes in weather and a Reserve’s proximity to the equator or the poles create conditions that cause variety among the nation’s estuaries. 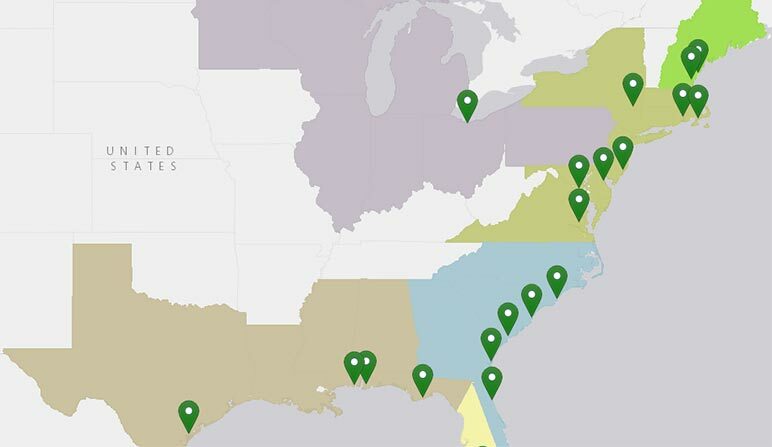 Use the interactive map to compare environmental conditions in different estuaries around the National Estuarine Research Reserve System (NERRS). Clicking the map markers will display information about each Reserve, including air temperature and water temperature data from monitoring stations in the NERRS System-wide Monitoring Program (SWMP).